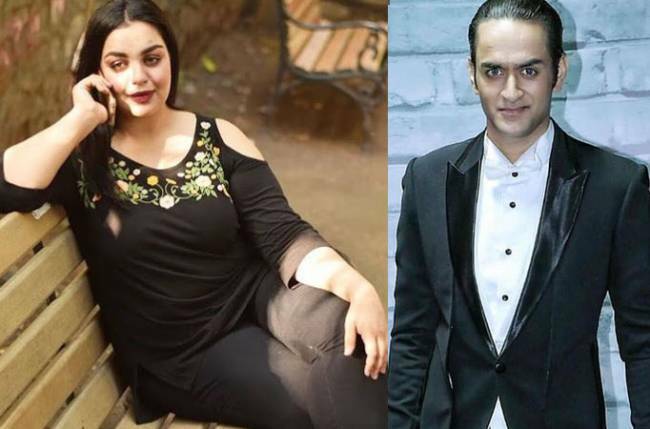 MUMBAI: The relationships in the Bigg Boss house change on a daily basis. 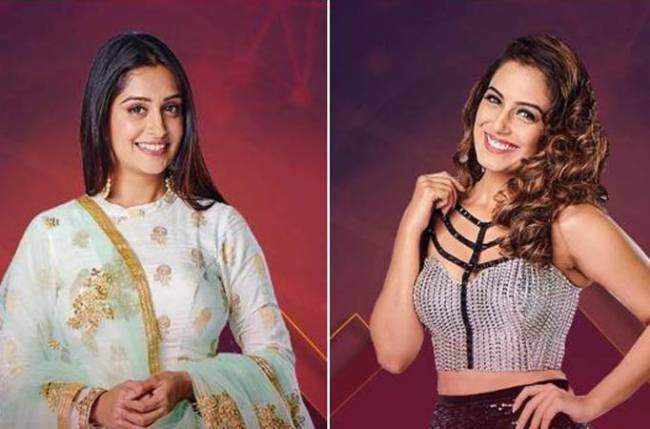 The hate that Srishty Rode seems to have for Dipika Kakar is quite evident, even though they hang out sometimes. Srishty now has Somi on her side. 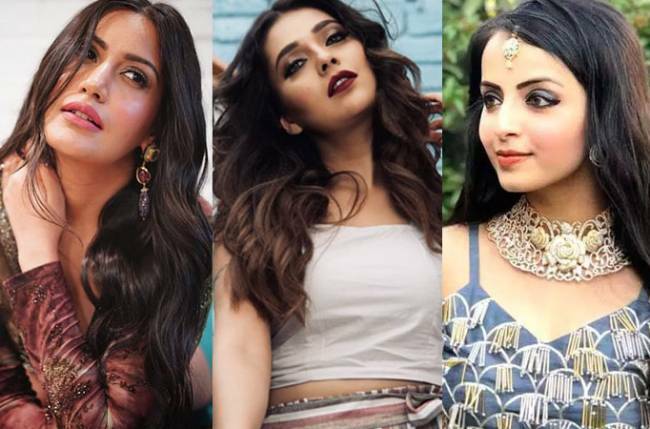 The two ladies were spotted badmouthing Dipika in an unseen video of Bigg Boss 12. In the last episode, we saw how Megha Dhade crossed her limits and spat on Deepak. Not just that, she also threw her shoe at him. The atmosphere of the house was obviously quite tense. Now Dipika also had a fight with Megha but was normal post the fight and was seen having fun with Sreesanth. Srishty couldn’t believe this and asked Somi and Romil how Dipika could be so normal after such a huge fight.